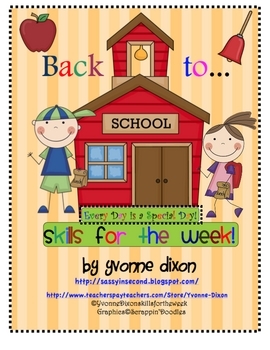 Check out this Back to School Every Day is a Special Day download! The activities in this packet are designed to help you incorporate as many skills as possible into a weekly routine. 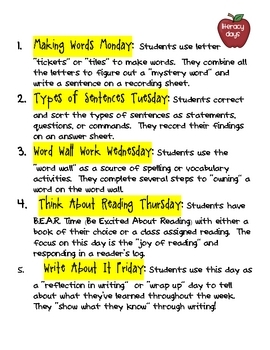 Experienced teachers know that routine is important for helping teach the skills students need. 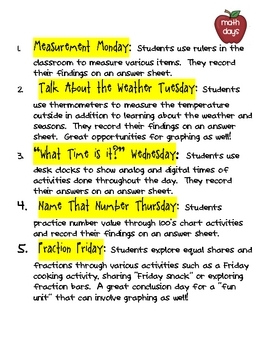 These are simple routines that you and your students will love doing together each week- all year long!!! You pick and choose how you want to utilize them. 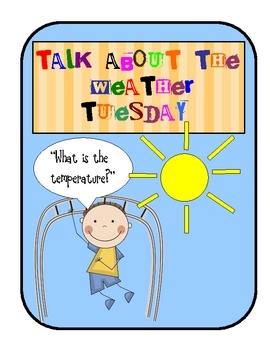 With this packet you will receive 139 pages containing 28 activities along with teaching posters, teaching guides and tips, lesson instructions and student recording forms! Check out all that you will get with the preview!